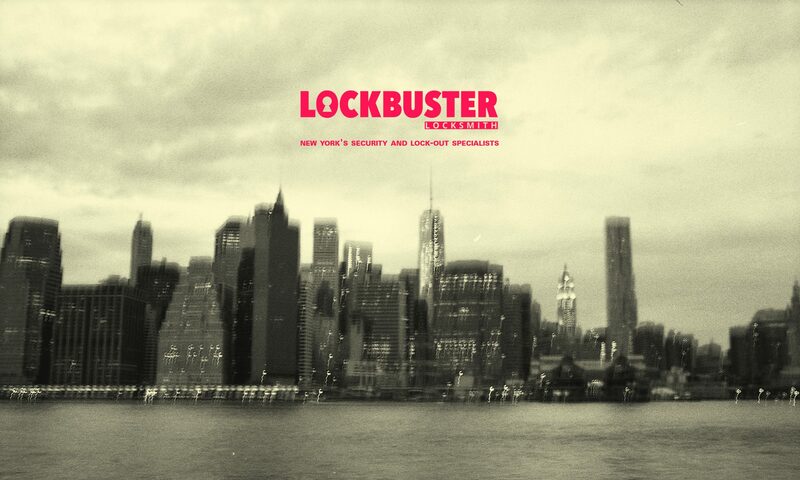 Lockbuster is New York’s Security and Lock-out Specialist! We sell all of the major lock brands at very very low prices. We will never sell you anything that we would not use ourselves! Locksmiths are available 24/7 to get you out of a jam quickly!